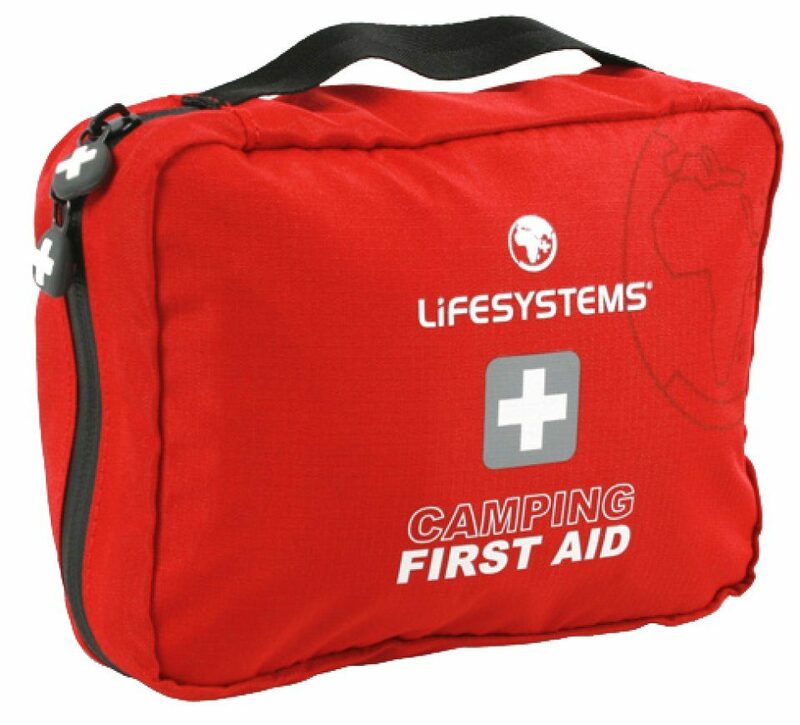 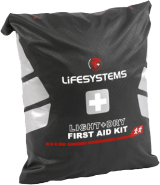 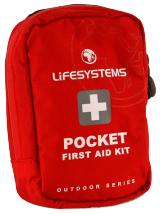 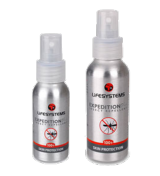 The Lifesystems Camping Outdoor First Aid Kit is an excellent, compact kit for dealing with small accidents. 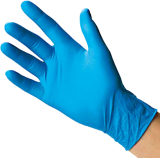 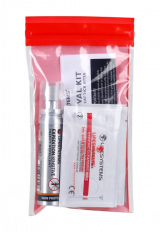 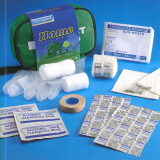 Treatment for cuts, grazes, blisters and other minor injuries is important in preventing infection and this pack provides the basic first aid items. 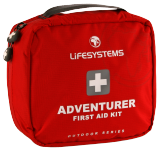 The Camping Outdoor First Aid Kit is recommended for Duke of Edinburgh's Award expeditions. 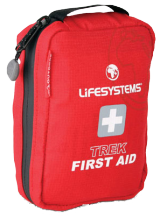 Contains 40 items (see the Specifications tab for more information).